Technology has changed almost every aspect of our lives in some way over the last 20 years or so, a lot of it has been for the better. The insurance business is one sector that is using technology for its benefit. One thing that has made insurance company’s jobs easier is the GPS tracker. Many insurance companies are using GPS trackers to monitor and report on their customer’s driving behavior. These GPS devices can measure how many miles the insured customer has driven, as well as how the vehicle has been driven, such as sudden stops, acceleration and speeding. With this technology, a person’s driving behavior has a direct impact on how much they will pay for insurance. If they are driving like a crazy person, then they will pay more for insurance and vice versa. Insurance providers are also looking to mobile devices to make their service better. Many companies now offer apps that allow customers to pay bills, access policy info and even call for help if they get stuck on the road, all from their mobile device. Insurance companies are also gathering enormous amounts of data, which they analyze to create customized coverage for their customers. This data allows for claims adjusters to more accurately determine the coverage their customer needs based on that customer’s activities and lifestyle. Technology may help out a lot, but dealing with large insurance companies can still be frustrating and stressful. 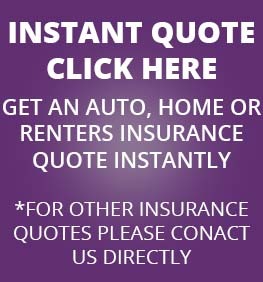 JMI Insurance in Portland, Oregon is an insurance agency that offers the same level of service as a major insurance company, only with friendlier and more personable service. JMI Insurance offers quality Portland Business Insurance and Restaurant Insurance. 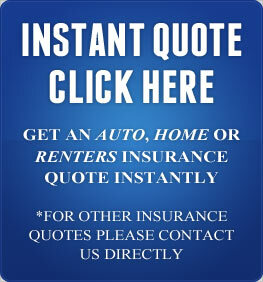 Give them a call today for a free quote!